A lifelong Hoosier, Dr. Borden grew up in Fort Wayne. He earned his Bachelor of Science in Agronomy from Purdue University in 1995 and worked as a golf course Superintendent for several years. While living and working in Columbus, Dr. Borden felt life pulling him in a different direction…toward a career in dentistry. He returned to school and earned his Doctor of Dental Science degree from Indiana University School of Dentistry in 2007. 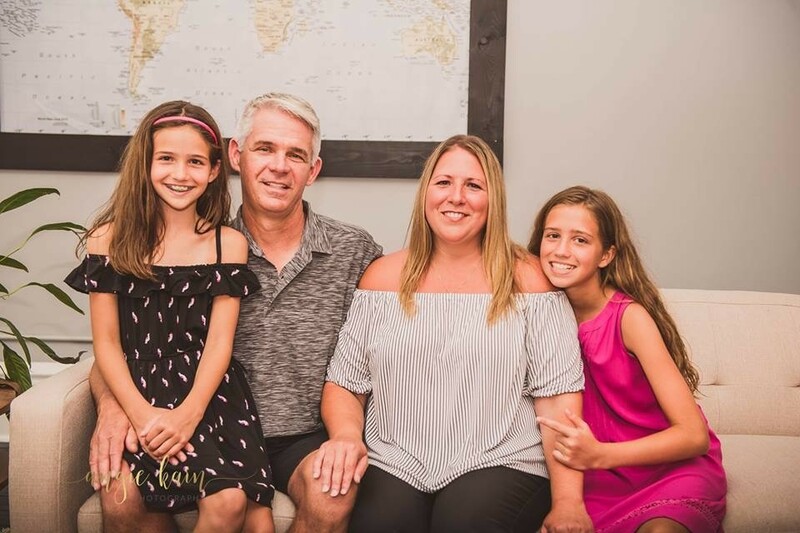 Dr. Borden and his family settled in Plymouth in 2008 and love the sense of community that living in a small town provides. Dr. Borden continues to be involved in educational opportunities that will provide the most up to date dental treatment options and technology for his patients. Most recently, he has sought training in the specialty areas of Endodontics, Implants, Same Day Crowns, and the use of 3-D Imaging.